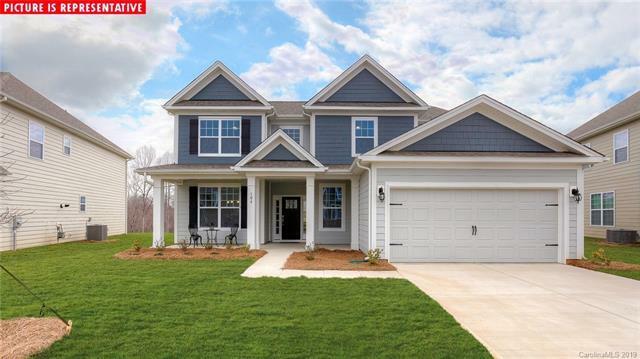 Lake Front Community; enjoy a resort feel where you live! Lake Norman access via community Canoe launch, fish and other fun lake activities. Future Pool & clubhouse, 3+ miles of paved walking trails, playground, pocket parks, bocce ball court. OWNER SUITE DOWN! 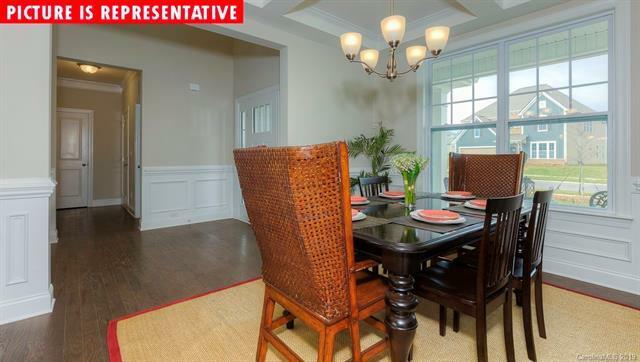 This spacious and popular two story home has an open concept family and dining area. Owner suite down with large walkin closet and Luxury Owner's shower. Gourmet kitchen with Brellin white cabinets and Bianco Frost granite counter tops. 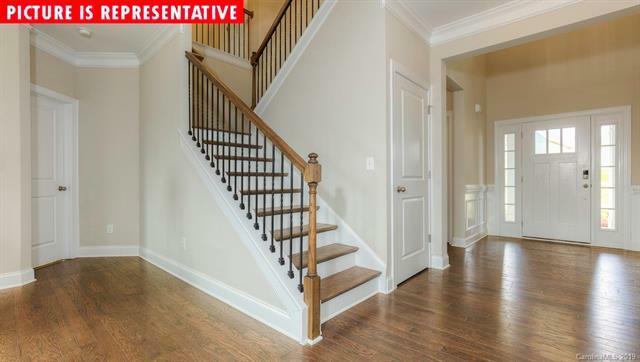 Large rec room, coffer ceiling in dining room and oak stairs. Gorgeous master bath w/tile shower and semi-frameless shower enclosure. Upgrades Galore! Gourmet kitchen-stainless double ovens, gas cooktop, castled cabinetry w/base pull outs and granite. Hardwood floors in downstairs living areas and ceramic tile and granite counters in all bathrooms. 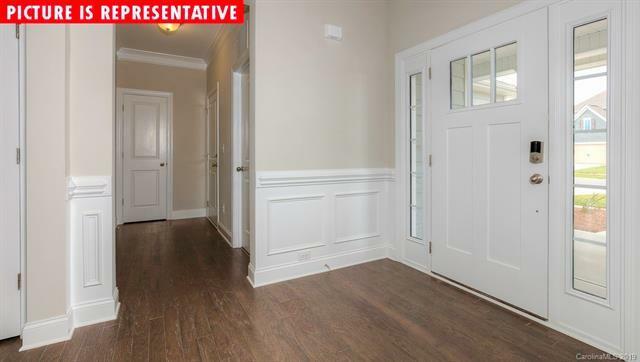 Luxury two-piece deluxe crown molding, wainscoting, cased windows, 5" baseboards and tray ceiling in master. Tankless water heater & Smart home tech!